Home inspections can help you buy or sell your home with confidence. As trained professionals we have has seen it all, and we’ll provide invaluable help in turning you into a knowledgeable consumer. Home owners can identify problems in the making and take preventive measures to avoid costly repairs. Sellers can understand conditions the buyer’s inspector may point out and put the property in better selling condition by making repairs. We can email your report to anyone that you ask, including realtors, family members, sellers, or agents! identify problem areas both small and large that may have been overlooked by the previous owners and to identify which require immediate attention. 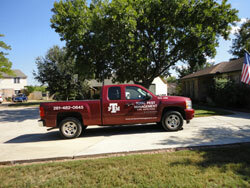 Ask us about pool and lawn sprinkler inspection services.